HUNTERS! Looking for a PRIMO CAMP? “Ready to hunt from day 1” This is it! 100 ± acre groomed farm, 24’ camper in place ($18k new), 5-6 tree stands in place, 60 ± Acres of Loblollies nearing harvest, 40 ± acres open in grass and game feed plots with over a mile of stream frontage. Convenient access, 1 mile off 501 on SR 795, 2.5 miles South of Volens. Terms: 10% deposit due on the day of the auction, balance due at closing within 30 days Possession at closing. 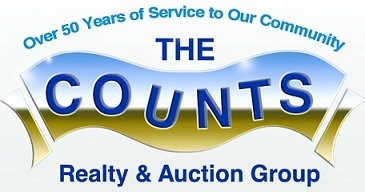 10% Buyer’s Premium added to the high bids to determine final contract sales price.